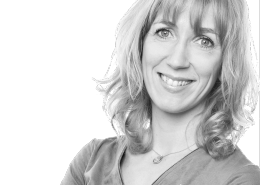 Peggy Santerre and her team look forward to working with you from A.D.T. International’s subsidiary in the south of France. An edit in a specialised field? A.D.T. International offers a personalised service for all your language needs. 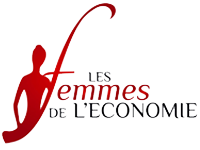 Nomination for the 2014 Femmes de l’Économie Awards, PACA region. 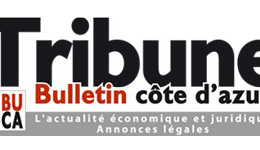 https://www.adt-international-marseille.fr/wp-content/uploads/2016/04/peggy3.png 188 300 ADT International Marseille http://www.traductionmarseille.com/wp-content/uploads/2016/05/logo-ADT.png ADT International Marseille2016-10-21 16:49:502016-12-07 16:03:19Nomination for the 2014 Femmes de l’Économie Awards, PACA region. "We translated 20,000 pages in six months"
https://www.adt-international-marseille.fr/wp-content/uploads/2013/11/groupe.png 300 300 ADT International Marseille http://www.traductionmarseille.com/wp-content/uploads/2016/05/logo-ADT.png ADT International Marseille2016-10-21 16:48:552016-12-07 16:04:02"We translated 20,000 pages in six months"
A.D.T. International. The company celebrates its first year in the South of France. https://www.adt-international-marseille.fr/wp-content/uploads/2012/06/adt-sud.png 300 300 ADT International Marseille http://www.traductionmarseille.com/wp-content/uploads/2016/05/logo-ADT.png ADT International Marseille2016-10-21 16:48:182016-12-07 16:05:25A.D.T. International. 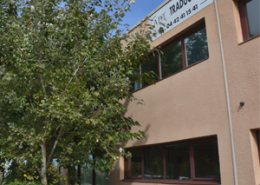 The company celebrates its first year in the South of France. Peggy Santerre, a woman who means business! 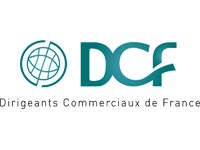 https://www.adt-international-marseille.fr/wp-content/uploads/2016/04/calanque.png 66 300 ADT International Marseille http://www.traductionmarseille.com/wp-content/uploads/2016/05/logo-ADT.png ADT International Marseille2016-10-21 16:43:042016-12-07 16:15:28Peggy Santerre, a woman who means business!